And that’s even if the “four booms at once” don’t happen! The market isn’t tanking (what?! )… crude takes another hit… reader stands up for small-business tax breaks (were we ever against them? )… and more! 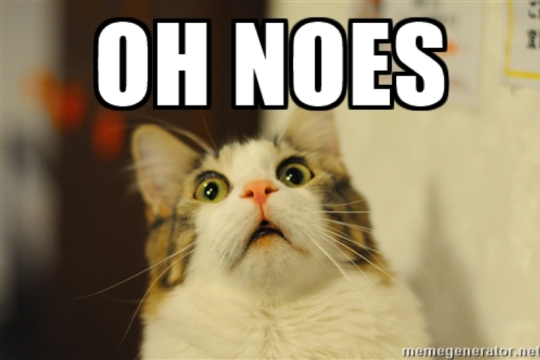 “Brace for the World Economy’s Most Important Week of the Year,” Bloomberg News implores us. Meetings and/or statements by most of the world’s major central banks. “Each carries the potential to propel financial markets and shape the outlook for global growth after signs it slowed in the first quarter,” says Bloomberg. And that list doesn’t even take into account the “four booms at once” that are supposed to happen today. The executive order froze the assets of 13 people around the world — none of whom you’ve likely ever heard of — allegedly involved in said human rights abuse and corruption. But there’s a strange corner of the interwebz where people have attached enormous importance to this executive order. To hear them tell it, dozens of prominent people have already been presented with documentary evidence of their involvement in a global ring of pedophiles. This is supposed to explain the recent wave of politicians deciding not to run for re-election and the abrupt retirements of CEOs. Well, we have a few more hours to see what plays out. But to us, it all sounds like a secular version of the Shemitah three years ago — which turned out to be the proverbial nothingburger. Back to the more conventional list of “market-moving events” assembled by Bank of America: We’ll be shocked if any of them proves to be of long-term significance to the markets. And so it goes with the Trump-Kim meeting. 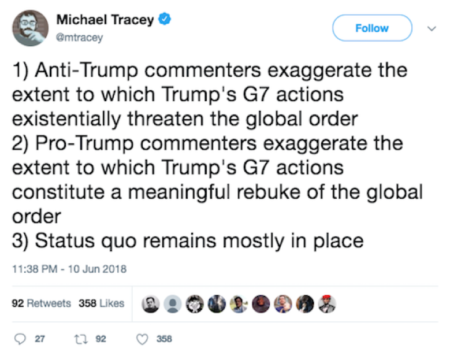 For weeks, the mainstream drumbeat has been “Trump is getting played.” Events are viewed through the cracked prism of Washington and Pyongyang. Meanwhile, it’s as if the South Koreans don’t even exist. But in reality it’s South Korea’s President Moon Jae-In who’s been driving this bus the whole time. He was elected last year on a platform of rapprochement with the North… and he defied Washington’s commands to back off his overtures to the North. “For the first time South Korea has a president that is ready, willing and able to push the peace process forward and prevent petty American politicians from diddling with the future of Korea for political gain,” writes Stuart Smallwood, a Korean-English translator who lived in South Korea for eight years. 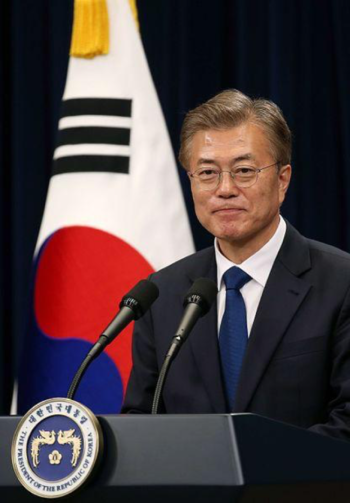 Polls indicate 88% of the South Korean public view the April summit between Moon and Kim Jong Un as a success (an event totally downplayed here in the U.S.), and Moon’s approval rating is 86%. But what do the South Koreans know compared with the D.C. pundit class, right? They only live there, after all. In the end, we suspect this week will look much like last week — when there was no shortage of supposedly market-moving events that we can’t remember this week. Here’s how our Zach Scheidt described last week’s state of play: “With trade wars looming and rhetoric flying between the leaders of U.S. allies… With N. Korea waffling on meetings with Trump (and how they may or may not de-nuclearize)… With interest rates rising, the national debt expanding and a summer season that is supposed to be weak for stocks… the market keeps rising! Hey, looky here — stocks aren’t crashing this morning despite the president “violating” all those “norms” at the G-7. Indeed at last check the major U.S. indexes are all in the green, if only by a little. And gold just inched past $1,300. No big economic numbers today. Tomorrow we get official inflation numbers just ahead of the Fed’s latest “policy statement” on Wednesday. How can we possibly contain our excitement? 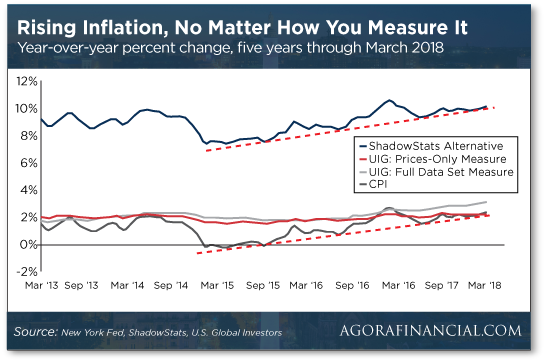 Speaking of inflation, it’s picking up speed no matter how you measure it, says Agora Financial contributor Mike Burnick. “The mainstream media and the Federal Reserve always talk about the consumer price index (CPI),” he tells us, “but there are other measures of inflation — like the New York Fed’s underlying inflation gauge (UIG) and ShadowStats’ Alternate CPI — that I think tell a much more accurate story. “The official government CPI numbers show that prices rose by 2.4% year over year through March. However, if we use the old Federal Reserve methodology (as ShadowStats does), the rate of inflation increases by 10% over the last year. “Even if ShadowStats is overstating inflation, it is crystal clear to me that inflation is heating up. Crude prices are struggling to recover after a blow from Saudi Arabia on Friday. The kingdom announced it was boosting production in advance of the next big OPEC meeting on June 22. It’s not a huge amount, but after two years of production cutbacks, the move is significant. A barrel of West Texas Intermediate fetches $66.17. Mere hours before that announcement, readers of Jim Rickards’ Project Prophesy were urged to take profits on three energy-related trades — good for gains of 17%… 26%… and 47%. And all of that with a hold time of less than six weeks. Project Prophesy is currently closed to new subscribers. When it reopens, we’ll let you know. So much for the Big Scary Crackdown on marijuana. In January, Attorney General Jeff Sessions made a big deal of rescinding the “Cole memo” — the Obama-era policy spelling out the Justice Department’s mostly hands-off approach to states that legalize and regulate cannabis, despite it remaining illegal on the federal level. There’s still not one new federal case against a pot business that’s abiding by state law. Meanwhile, as Emily noted here on Saturday, the president has hinted he supports a bipartisan bill in Congress that would give explicit permission to the states to pass their own pot laws without federal interference. “We’re looking at it, but I probably will end up supporting that, yes,” he said. Meanwhile, the next big catalyst for penny pot stocks is just a month away. Will you be ready? “Folks, please!” a reader implores after our take on Congress’ treatment of “pass-throughs” in the new tax law. “You must be aware that a large percentage of small businesses in this country are Sub-S corporations. In case you forgot, these corporations pay no tax. Instead, if the owners want to leave profits in the company, this ‘income’ is added to their federal, state and local taxes. “In the past, this meant that, for example, if we wanted to leave $100,000 in the business, this additional income would be tacked on to our tax bill and would put us (and probably any other small-business owner) in the highest tax bracket. Counting all taxes incurred, that amount would result in a total additional tax liability of almost $50,000. This figure is for the low-tax state we live in (IN), and could be much higher in NY, NJ, CT, etc. The 5: As we noted in our discussion Friday, the National Federation of Independent Business supported the final version of the bill. Presumably that means for the bulk of small businesses, it’s a net plus. P.S. Chalk up nine winners in a row for Alan Knuckman’s Weekly Wealth Alert. The most recent? : 43% gains on Micron Technology call options. Alan made the recommendation on Monday. For most readers, the sell order was filled on Friday. Not bad for a week, huh? That’s why we say so often that Weekly Wealth Alert can be the single-most-powerful “upgrade” you make to your account with us. Learn more at this link.